If your car's windshield is in need of repairs, trust the experts at Glass Express in Prince George. We can also replace your door glass, slider and vent and quarter glass. 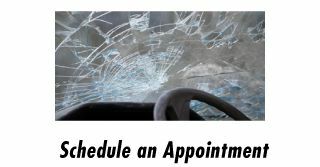 Schedule an appointment for your vehicle by calling or emailing our team today.